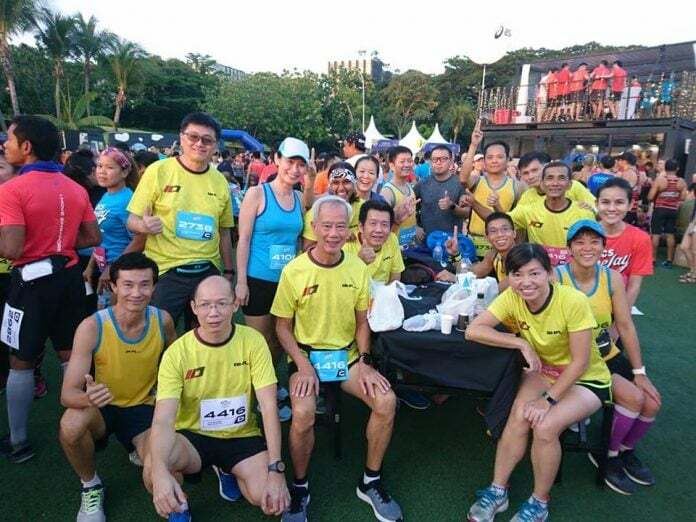 Running Clubs in The North: Braddell Heights Runners | JustRunLah! Are you bored of running alone? Why not join a running club? With running clubs, it will enhance your running experience, create new friends and you might also notice improvements in your performance. Fret not, there might actually be running clubs around your area! 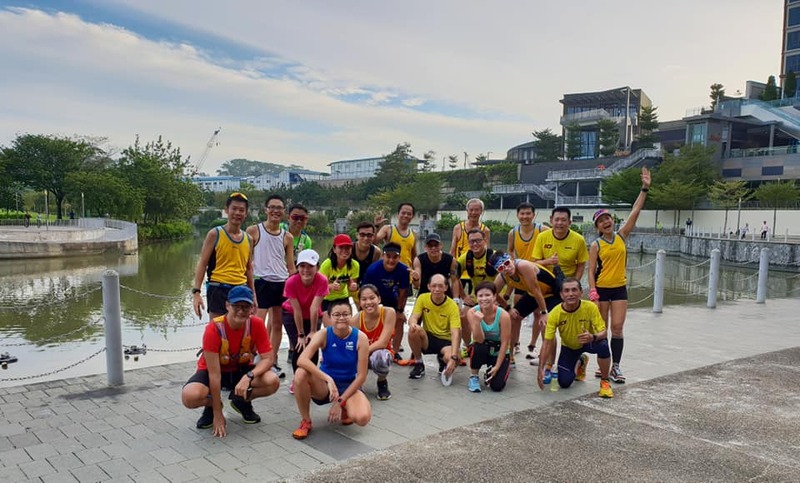 If you’re near the northern region of Singapore and stay near Braddell Heights, Braddell Heights Runners is perfect for you! 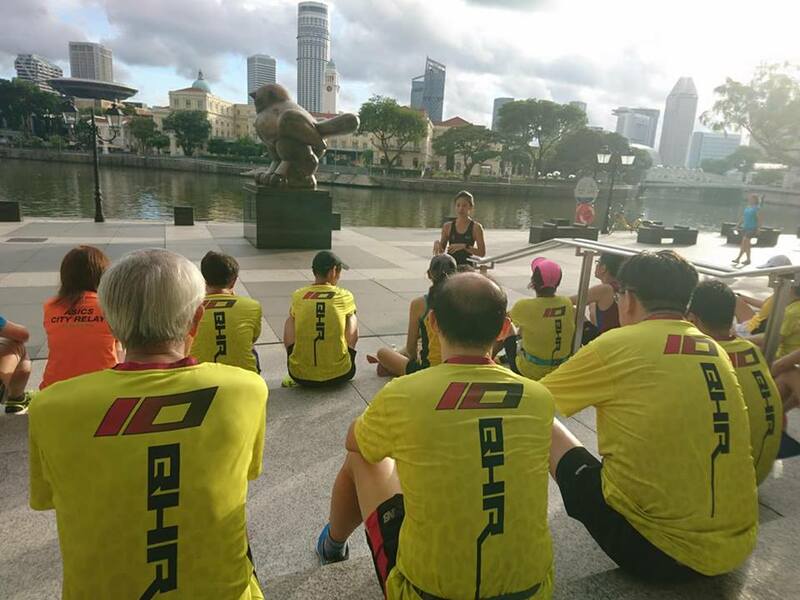 Read more to find out what’s special about Braddell Heights running club. 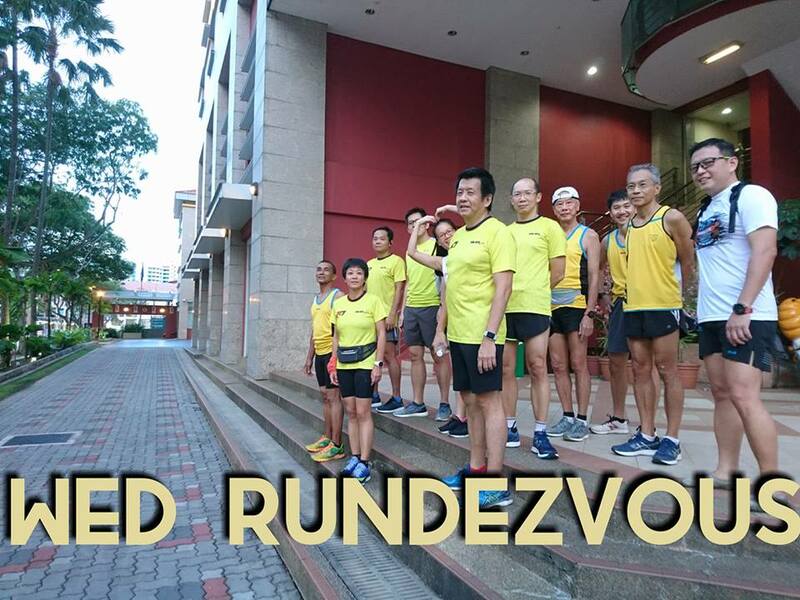 All our road runs start and ends at Braddell Heights CC on every Wed night (6KM, Starts at 7.15pm) and every Saturday morning (10km to 20km, Starts at 6.45am) over every 4 weekly Saturdays. 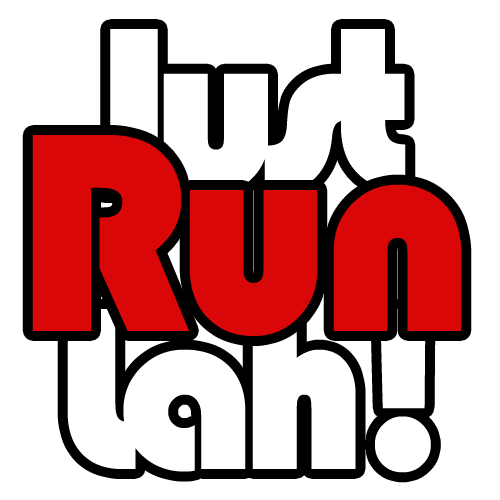 We have runners of various running pace/ability and objective to cater to both leisure as well as competitive runners. All newcomers are encouraged to start with the Saturday runs when a shorter distance can be catered to them. No registration or fee is required. Just turned up in your running gear and a self-hydration pack! We are a friendly community base running group but has shaped up many leisure runners with respectable competitive timing. Our signature running routes around our estate has proven to be a good effective ground to help anyone who has the dream to achieve their targeted PB in long distance running.